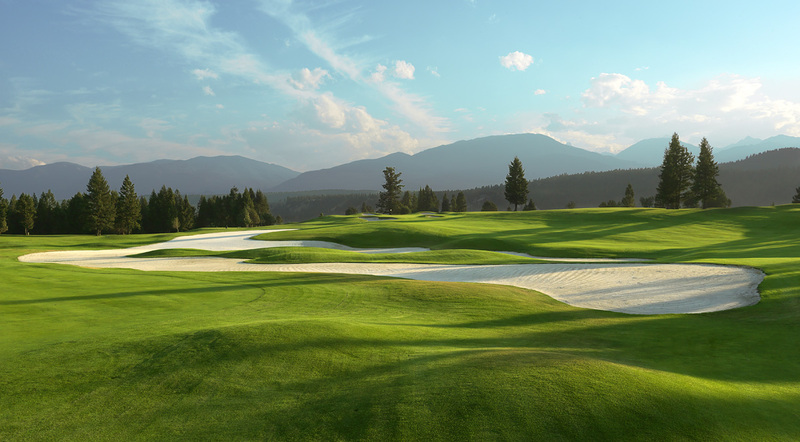 A world-class Les Furber course design. 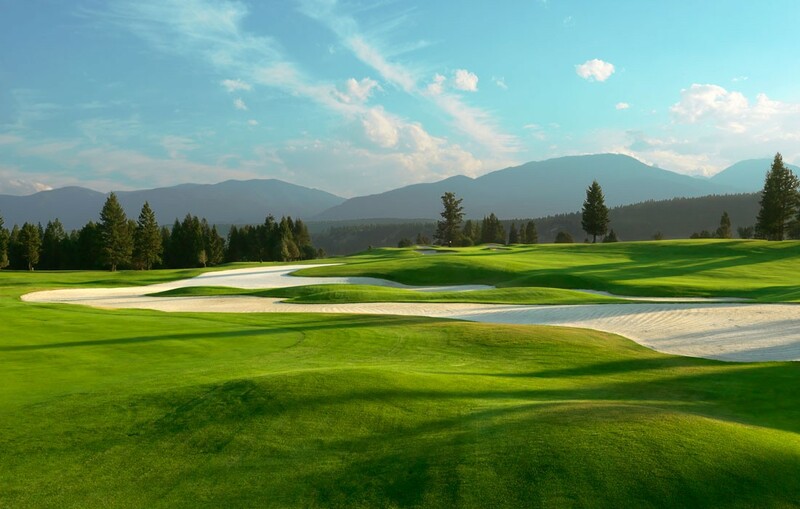 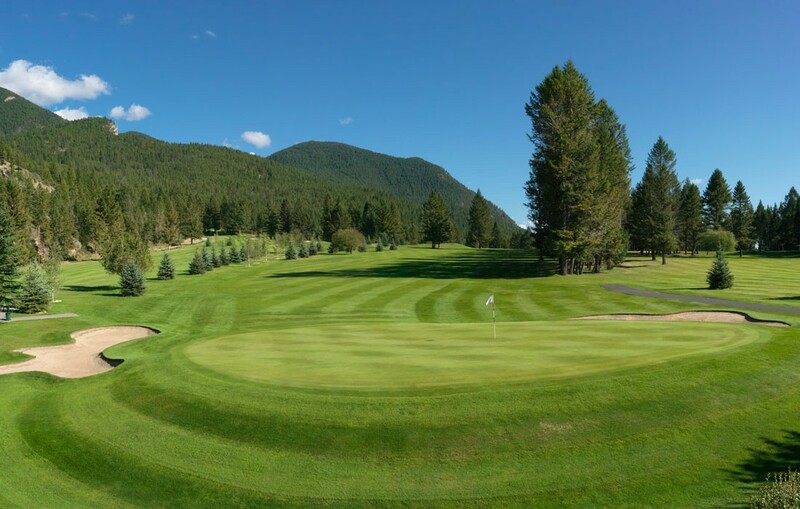 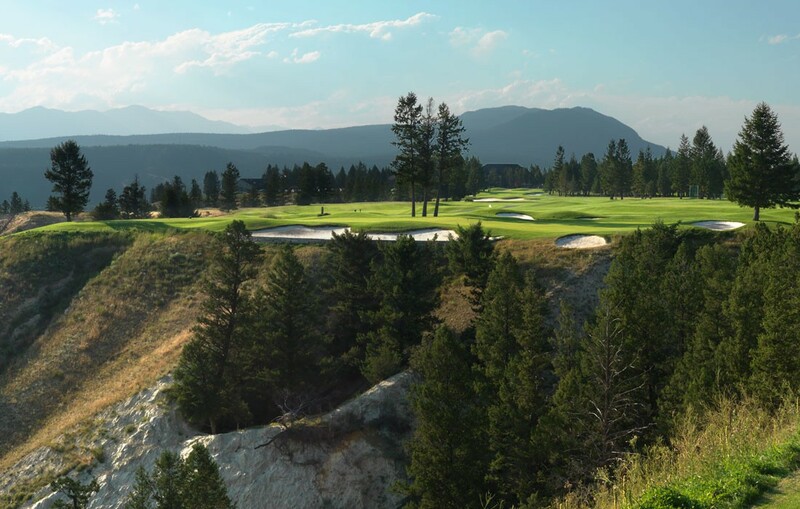 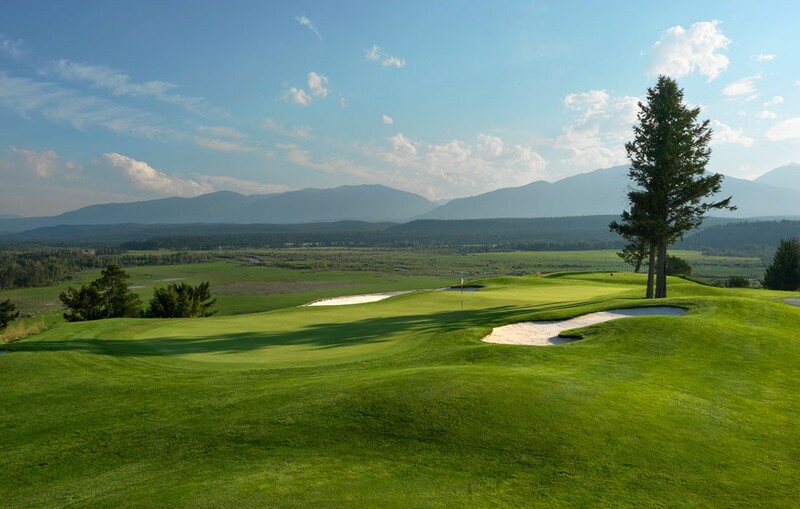 Consistently rated as one of BC’s top courses and recently noted in SCOREGolf’s list of top 59 public courses in Canada, The Springs offers exceptional golf in a spectacular setting. 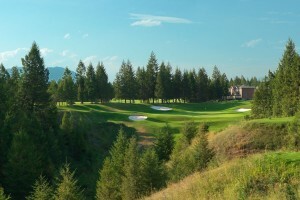 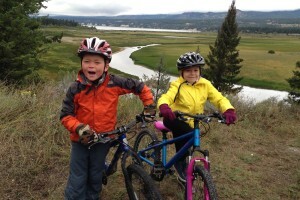 Nestled beside the Rocky Mountains, The Springs is set high along the banks of the mighty Columbia River. 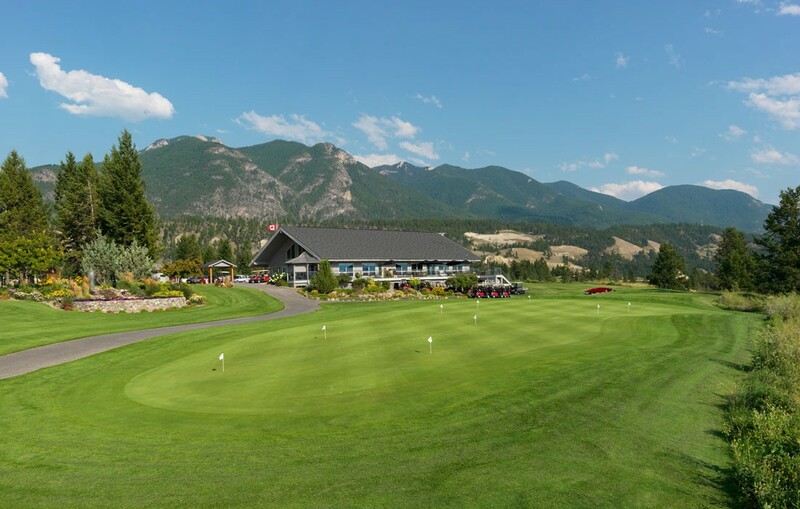 The wide open spaces of the Columbia Valley, the snow-capped Purcell Mountains to the west and the imposing Rockies to the east create a stunning backdrop. 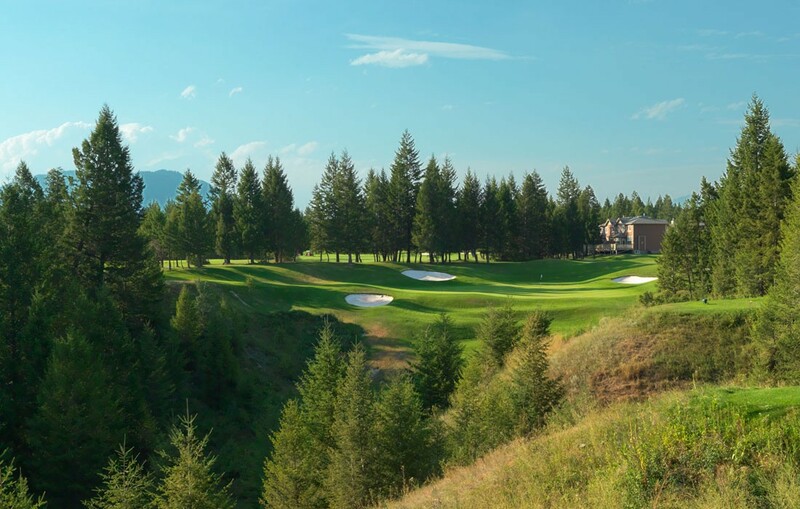 Playing between 4,944 and 6,818 yards, this meticulously maintained par 72 course unfolds along the Columbia River and blends seamlessly into the landscape – combining dramatic golf shots with naturally beautiful views. 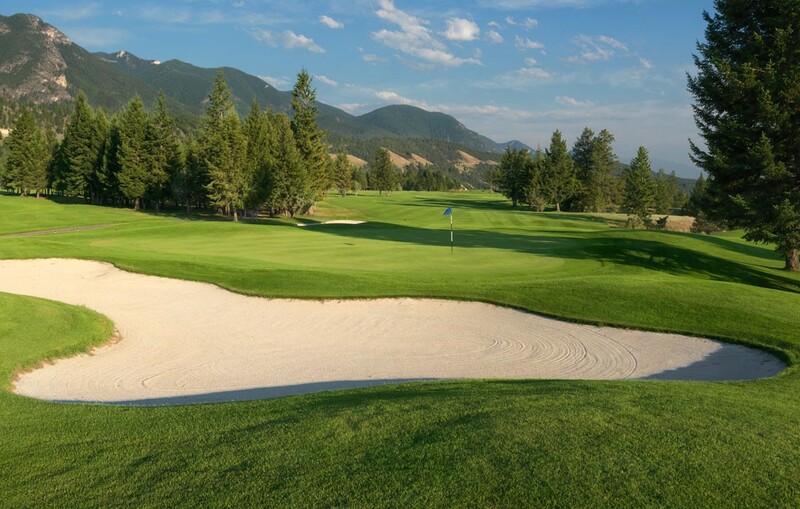 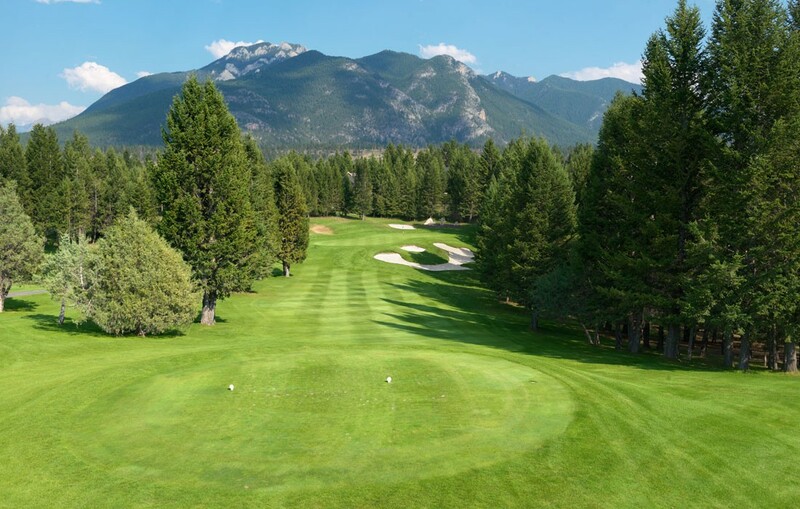 Add a relaxed, unpretentious atmosphere, attentive service and one of the best practice facilities in Canada, and The Springs is a Canadian classic you’ll remember. 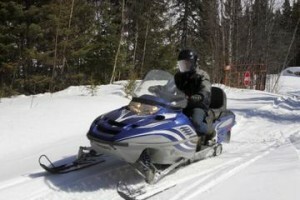 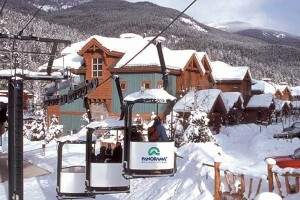 From a scenic round of golf at The Springs to world class skiing at Panorma, this quaint mountain village has it all!